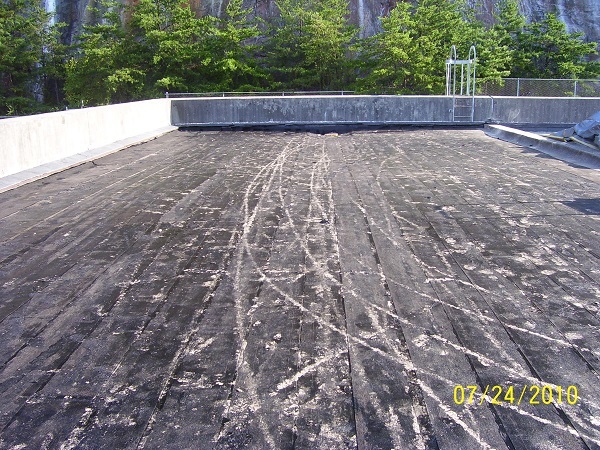 The work consisted of removal and replacement of 26,936 square feet of modified bitumen roofing on the existing Powerhouse and control buildings. 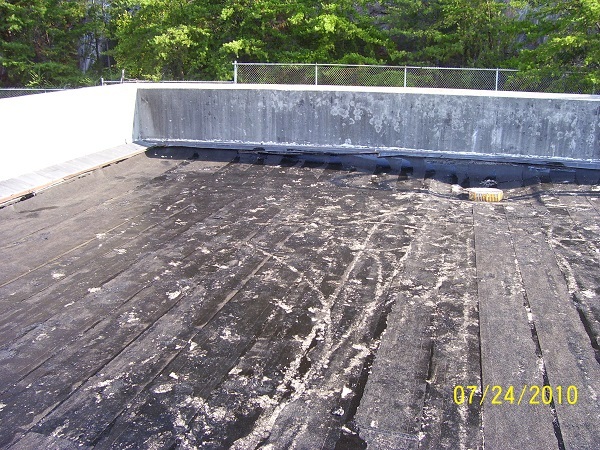 The old roofing was removed to the structural deck. 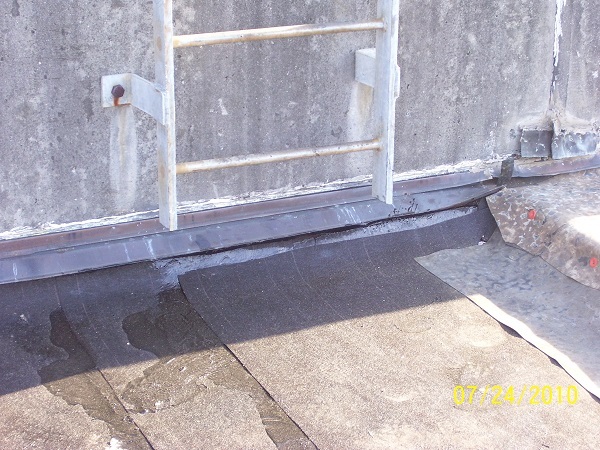 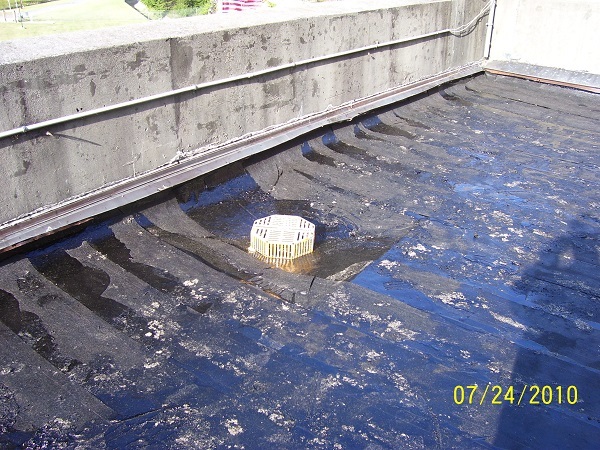 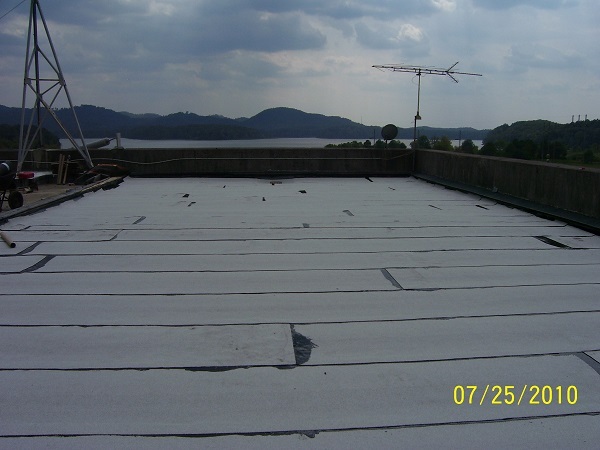 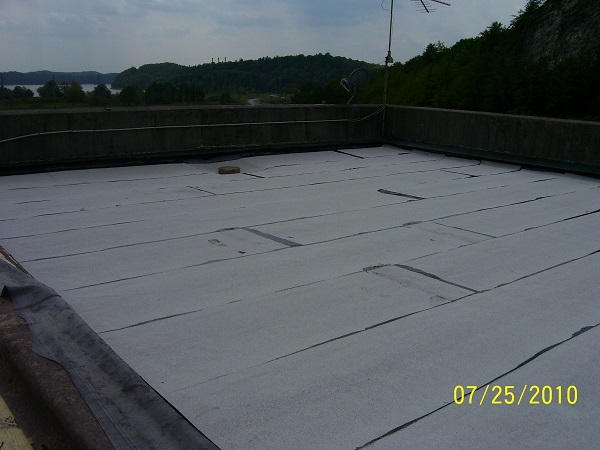 Meco installed new insulation and modified bitumen roofing, flashing, and copings.